These are commercial grade front-loading electric kilns. 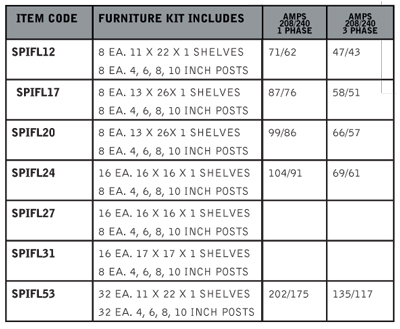 These packages include kiln vent and shelf kit and more! This is the 8 cubic feet capicity model.